In line with clients' diverse requirements, we are involved in providing an optimum quality range of Packing Paper. 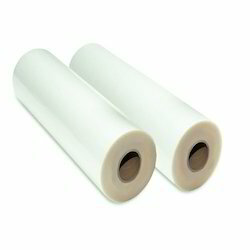 Shree Krishna Vacuum Forming Co.
HAVING AN EXPERIENCE OF MORE THAN 2 DECADES, WE PROVIDE THE BEST QUALITY LD ROLLS. 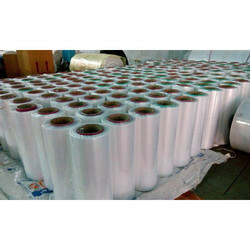 We are the one of leading manufacturer of HDPE Laminated Packaging Roll in all over the world. With our years of experience & in-depth knowledge in this field, we are engaged in offering a quality-assured array of Builders Plastic Film.